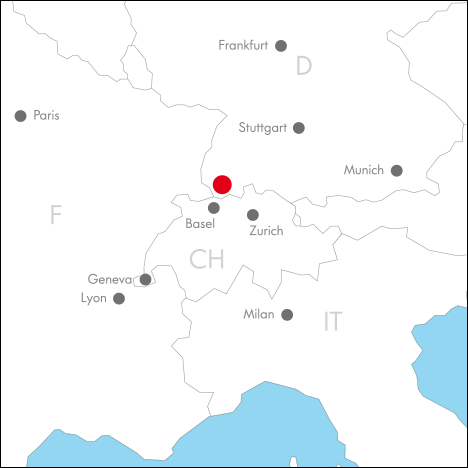 Since 1996, the Vitra Design Museum has organized the international MUSCON conference in cooperation with annually changing local hosts. 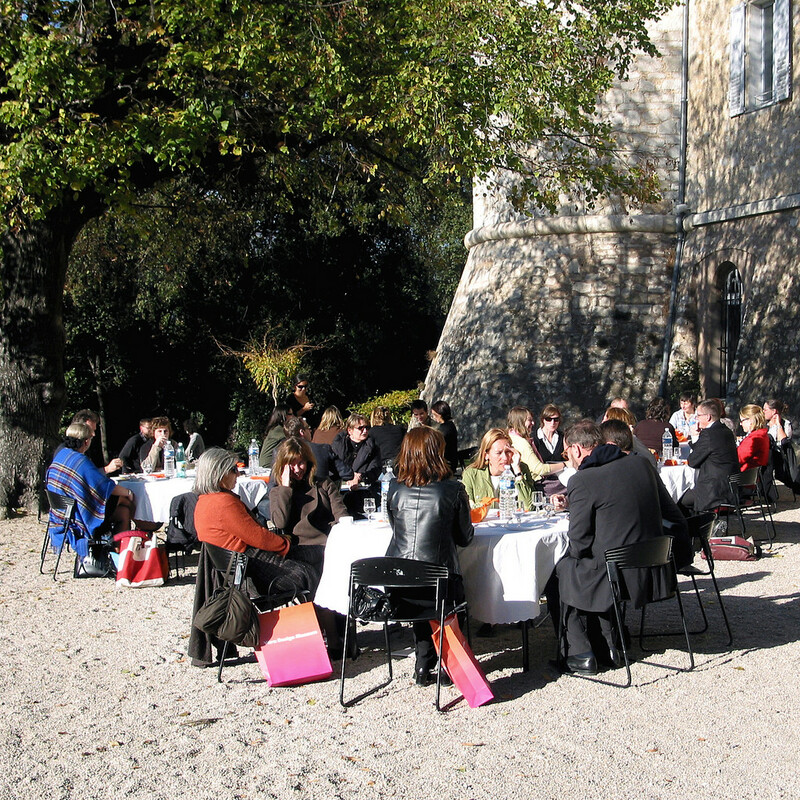 The aim of this conference is to promote the exchange of travelling exhibitions and other projects between museums in Europe, the United States and Asia-Pacific. 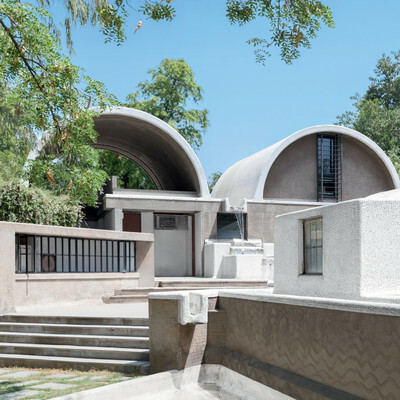 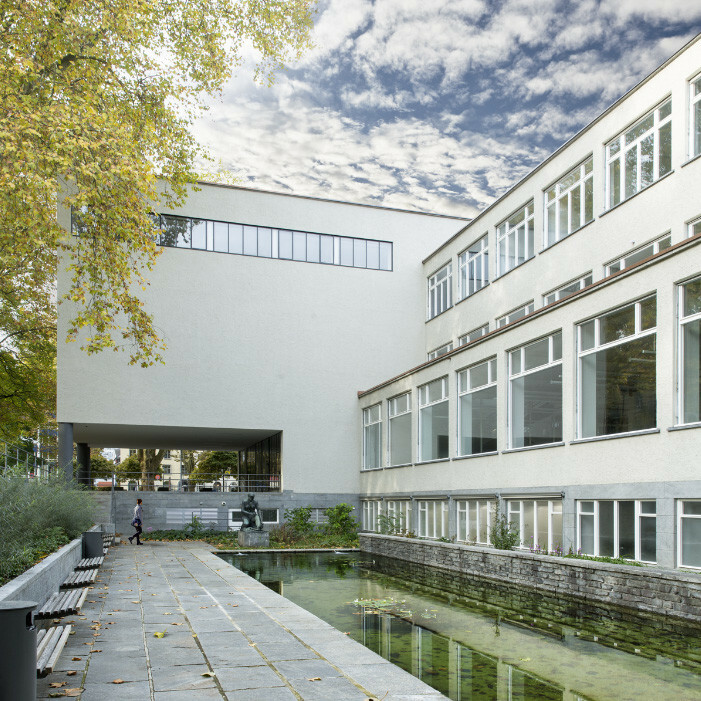 MUSCON primarily focuses on institutions in the area of design and architecture, but is also open to museums in the fields of fine art, cultural history, science and other disciplines. 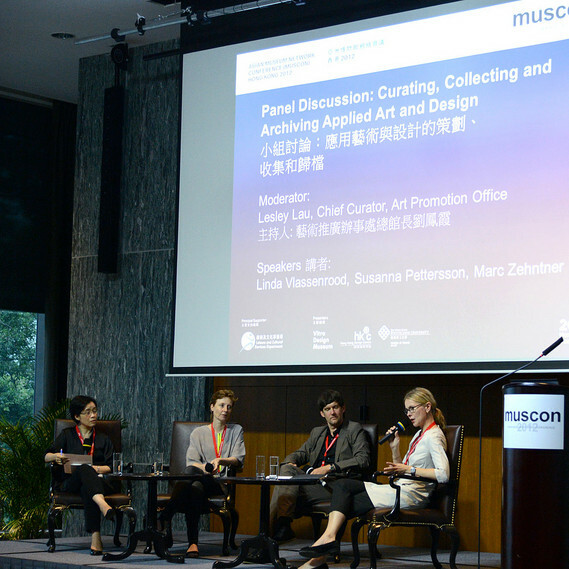 In addition to a annual conference for European museums, there is an annual MUSCON in the United States (since 2007) as well as in Asia-Pacific (since 2008). 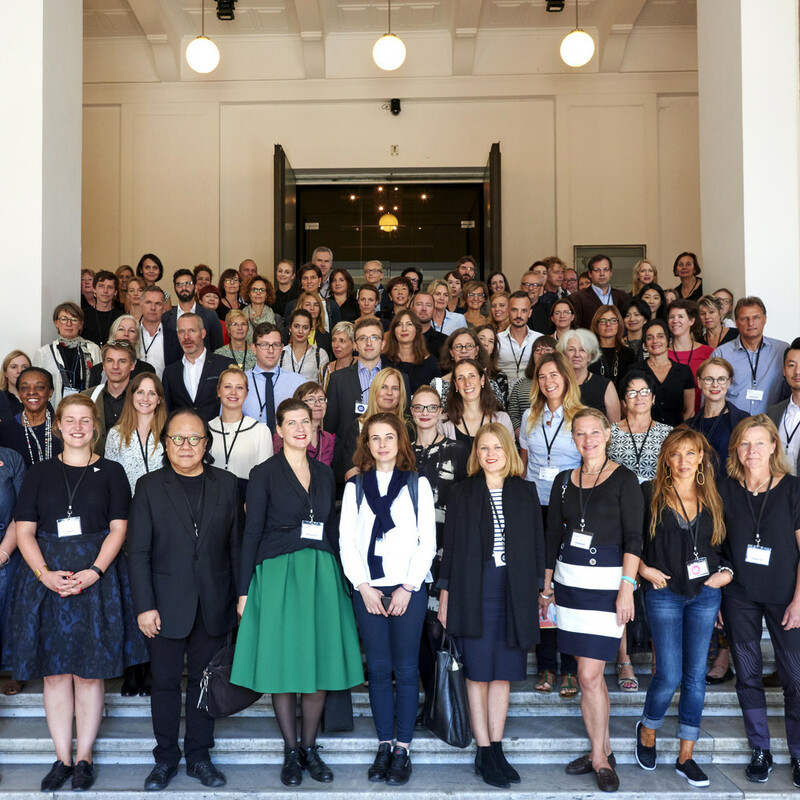 The MUSCON network has brought together more than 200 institutions and contributed significantly to an productive exchange of travelling exhibitions among leading international museums. 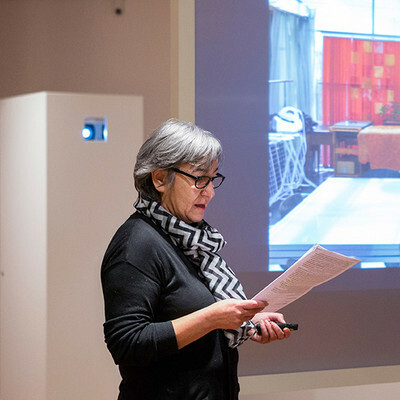 The basic format of each MUSCON consists of 10 to 20 minute presentations by participants on current or upcoming travelling exhibitions. 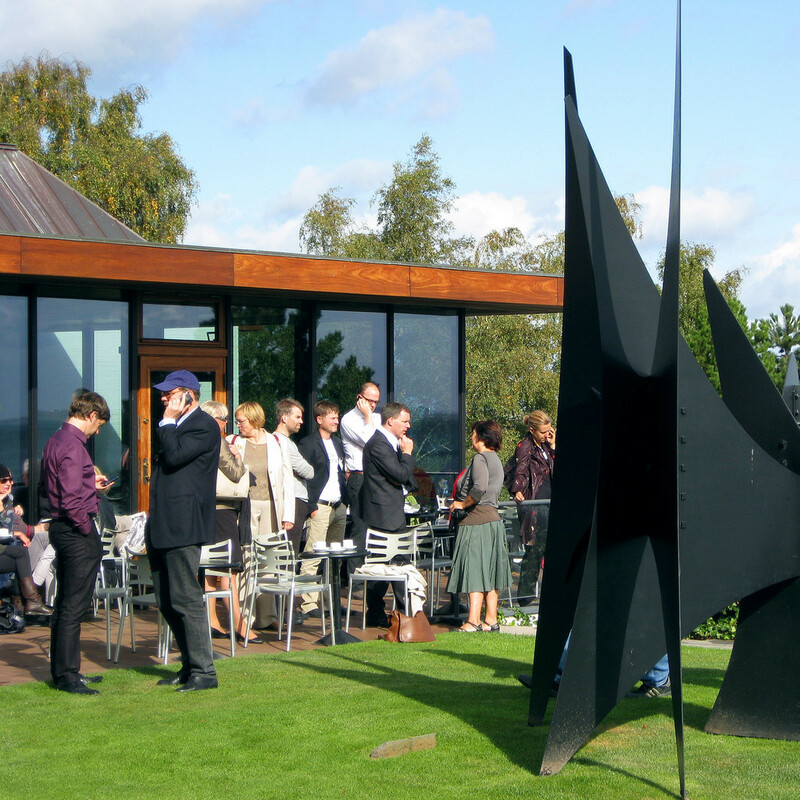 Each MUSCON also includes an informal accompanying programme, which facilitates networking among colleagues and professionals, site visits and local field trips. To date, partners who have hosted MUSCON include the Victoria and Albert Museum, Museum für Gestaltung Zürich, Design Museum London, Museum Boijmans Van Beuningen, Taipei Fine Arts Museum, Powerhouse Museum Sydney, Design Miami/ and The Wolfsonian—FIU and many others. 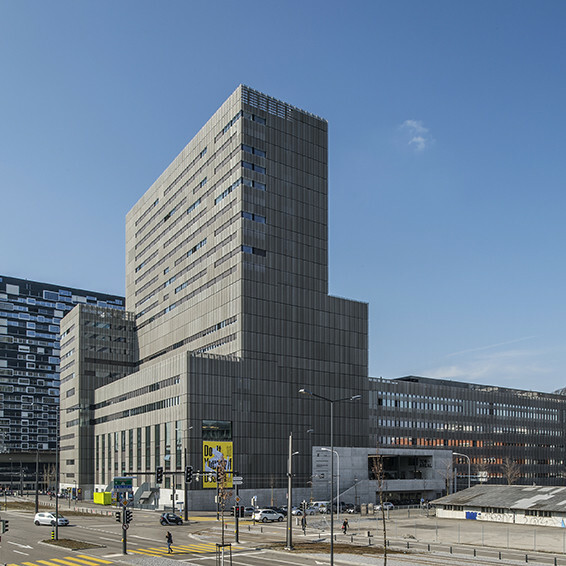 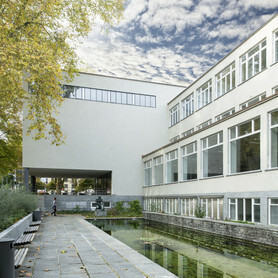 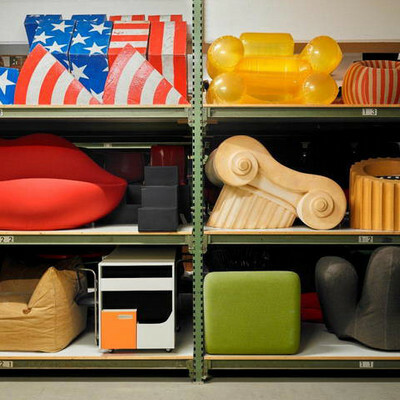 This year's MUSCON host is the Museum für Gestaltung Zürich, Switzerland. 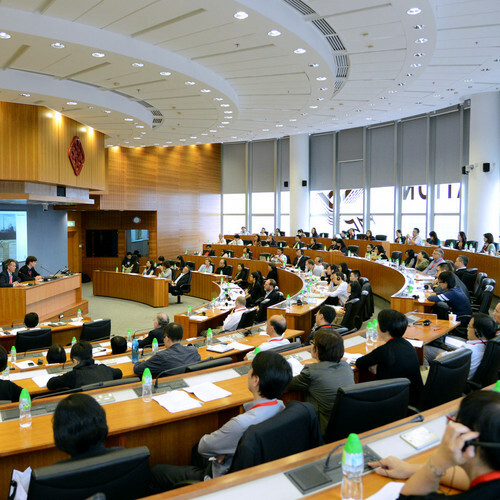 The dates of the conference are 2 – 5 October 2019. 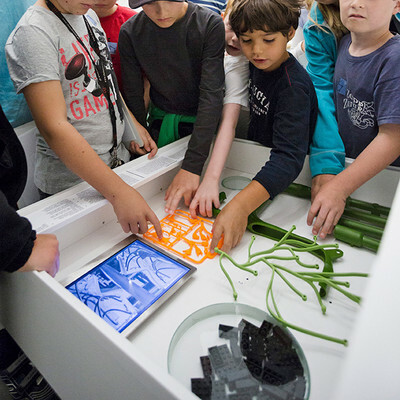 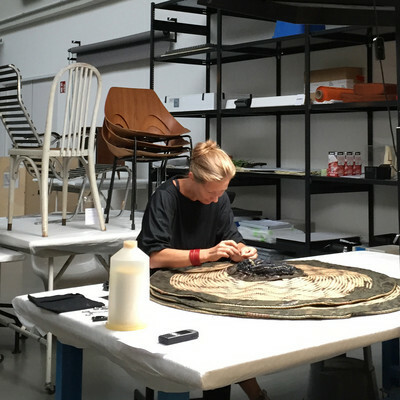 For more information or to sign up for our mailing list, please contact muscon(at)design-museum.de.